To celebrate International Women’s Day, we have compiled, for the zestfully independent woman, a list of 8 inspirational Indian movies, which pledge for parity in the most principal forms. They all struck a chord with us in the way they depict women and their lives. They were revolutionary for one reason or another and they all deserve a watch. The institution of marriage and a woman’s response to an extra-marital affair is highlighted in Arth, where the central character is torn between the decision of revisiting a tarnished relationship or moving on. How does Pooja manage to break stereotypes and transform into an independent and strong woman without sacrificing her compassion? Watch it for Shabana Azmi, who slipped into the very skin of the character and brought out Pooja’s unwavering stand in the compelling final confrontation. 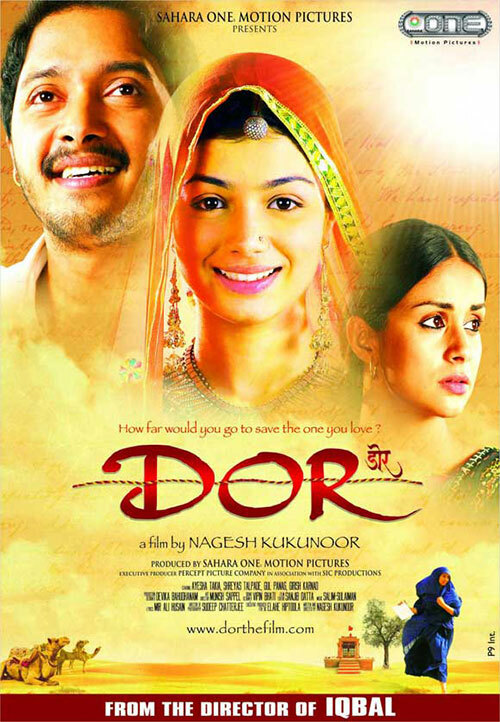 The leading protagonists of Dor, Zeenat and Meera portray the two sides of a woman. Zeenat is a strong-willed and independent Himachali woman, who travels all the way to Rajasthan to get a maafinama from Meera (the wife of the man her husband was falsely accused of killing). While Meera, who is a vivacious and compassionate young woman, gets bound by the shackles of tradition when she is unexpectedly widowed. The link between them is their unconditional love for their husbands. As the story unfolds, the two women form a true bond of friendship and save each other from the harsh realities of life, especially in a patriarchal society. You must watch this movie, to see how their encounter leads them both to enlighten each other about life, courage, forgiveness, the inherent right to take control of one’s life and the true meaning of freedom. Astitva, brings to light the bitter truths of a chauvinistic household. Aditi is an educated, intelligent and the selflessly-affectionate wife and mother (portrayed by Tabu) who lives a domesticated life for 25 years, having made peace with her pompous husband and his infidelity. Her so-called peaceful life changes, when her music teacher’s legal will reaches her doorstep. The rest of the film can be seen as Aditi’s journey to discover her true identity, which she had long forgotten. Mirch Masala is about a strong, fearless, peasant-woman, Sonbai, who hails from a rural village in Gujarat. Revolving around the status of women in India during the pre-independence era, the film shows one woman’s courageous actions in the face of a lecherous and tyrannical subedar. Sonbai, played flawlessly by Smita Patel, is a woman who is unfazed by the negative actions of her own kind. 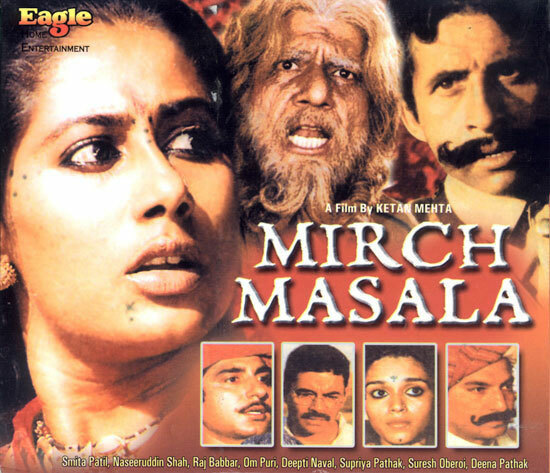 Mirch Masala is an iconic movie, which every woman must see, to know what a bold countenance and self-independence can lead to. Zubeidaa is about a dynamic young girl in search of her freedom, trying to break free from the shackles of her family, society and life. 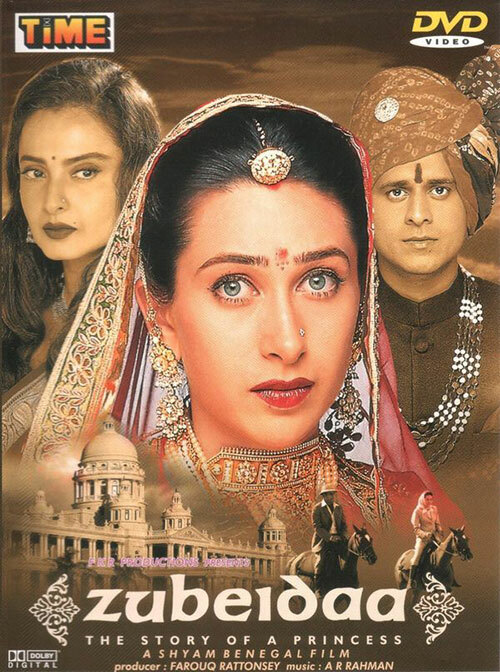 Zubeidaa or Zubi, charismatically portrayed by Karisma Kapoor, is bound by the rules and traditions which govern a conventional, wealthy Muslim family, and later a royal Rajput family. Her son, Riyaz, traces her constant struggle to live life on her own terms. 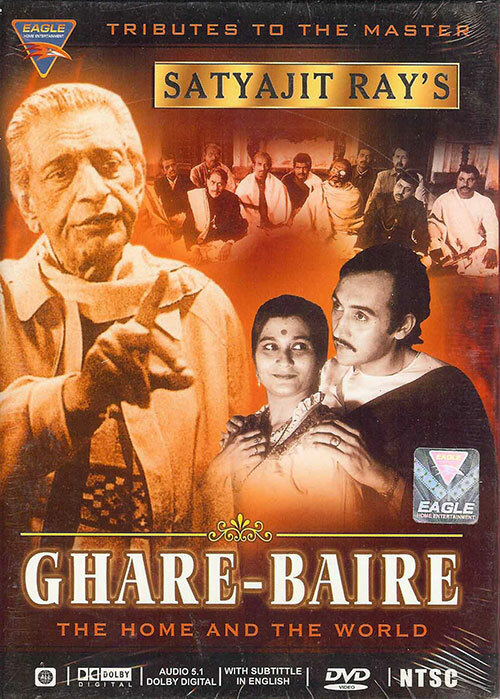 Ghare Baire is a classic Satyajit Ray film, set in a chaotic, post-partition Bengal when the Swadeshi movement was gaining momentum. The dichotomy of the national movement mirrors that of the protagonist Bimala’s inner life. Just as Bimala, a naive young bride steps out of the antarmahal and comes into her own (including joining the national movement), so does India begin shaking off the British raj and shaping into a nation. Ghare Baire should be watched, if not for its iconic cinematography, then to marvel at how relevant Bimala’s struggle – political and personal – remains today. 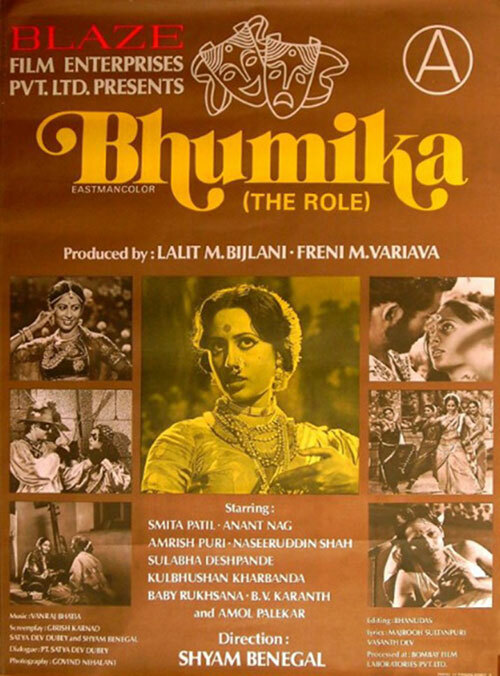 Bhumika, is a captivating journey of Usha, effortlessly portrayed by Smita Patil. Usha goes through a transformation from a rebellious young girl to a deeply-marred middle-aged woman. Her journey as an actress, a wife and the sole bread-earner of her family, transforms the vivacious young girl within her, into a wise, unconventional, self-driven and immensely passionate actress who is deeply wounded by life’s trials and tribulations, many of them forced upon her by her old husband. Bhumika is a must-watch, as its protagonist isn’t a typically likeable woman – she is a multi-layered, flawed woman, used and abused by the men in her life. The story revolves around an ‘ideal Indian woman’ according to society’s norms, who is seen as a perfect daughter-in-law, wife and mother, but the essence of the movie is her strength and her conviction to resolves all the hurdles that come her way. Though the movie shows a patriarchal society in the most critical form, it gloriously shows Radha, portrayed by Nargis, as the mother of the land, due to her extremely strong will and the principles she adheres to even in the gravest of times. 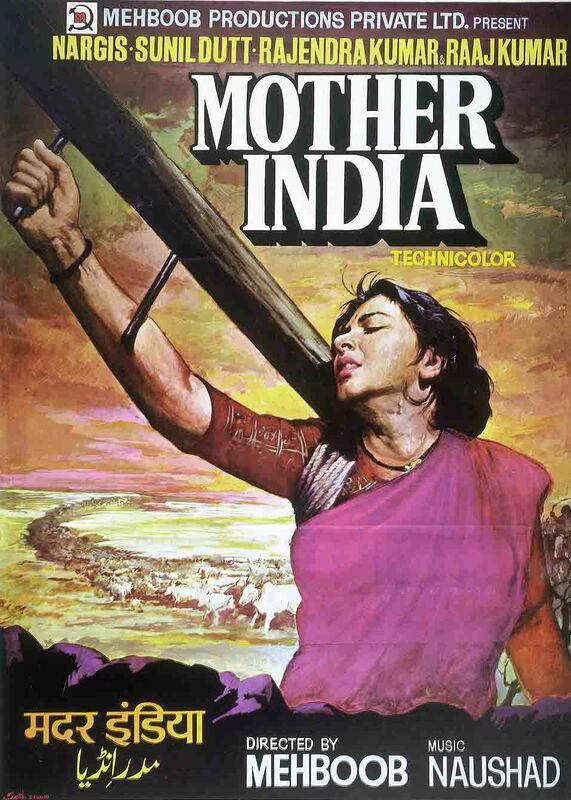 Mother India, the film and Radha’s character are inspirational in many ways – from being a film in 1957 with a strong female protagonist to depicting a woman who refused to give up on the dignity of women even in the face of trials.